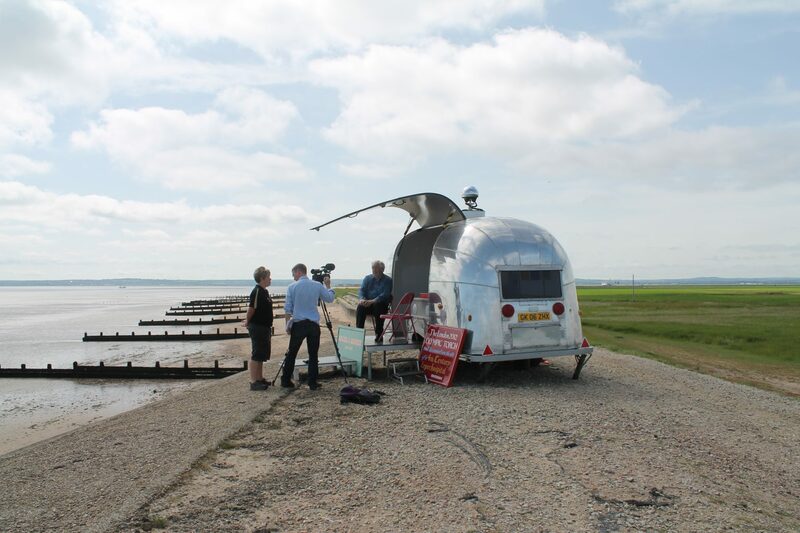 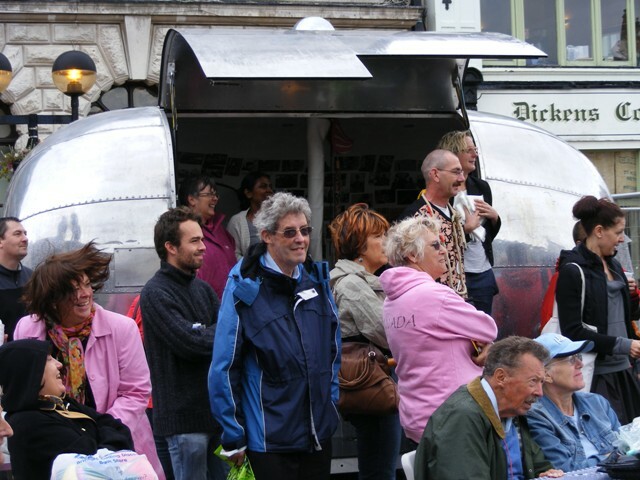 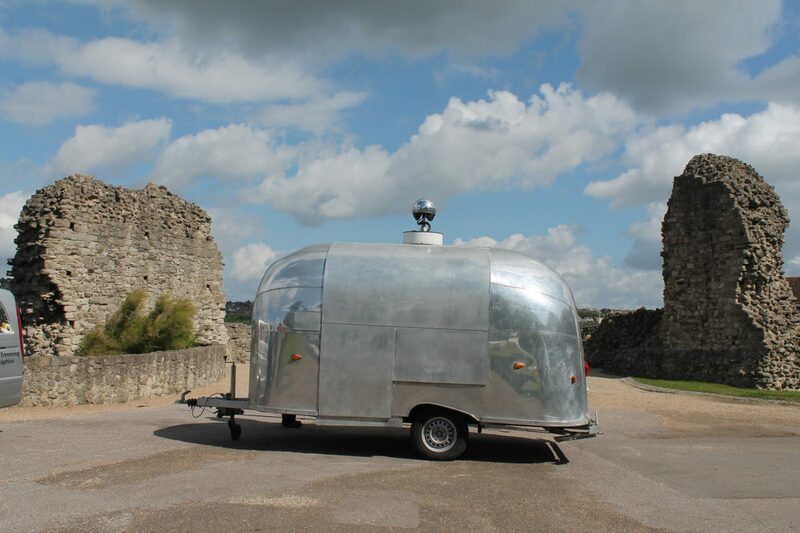 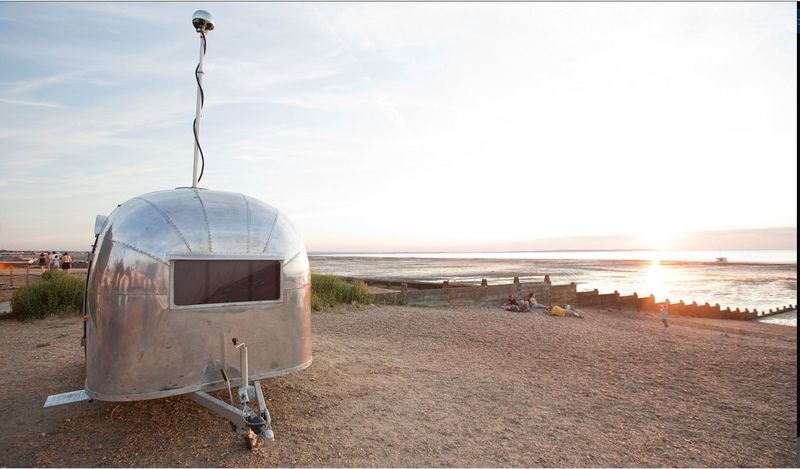 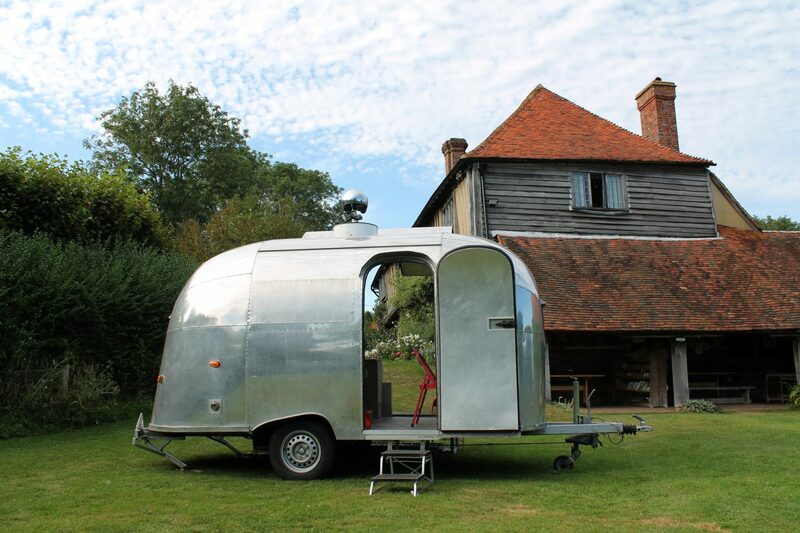 The Kent Cultural Baton is a converted 1950s Airstream caravan, which traveled the county of Kent asking people to share local stories and giving them the chance to learn about their area’s past. 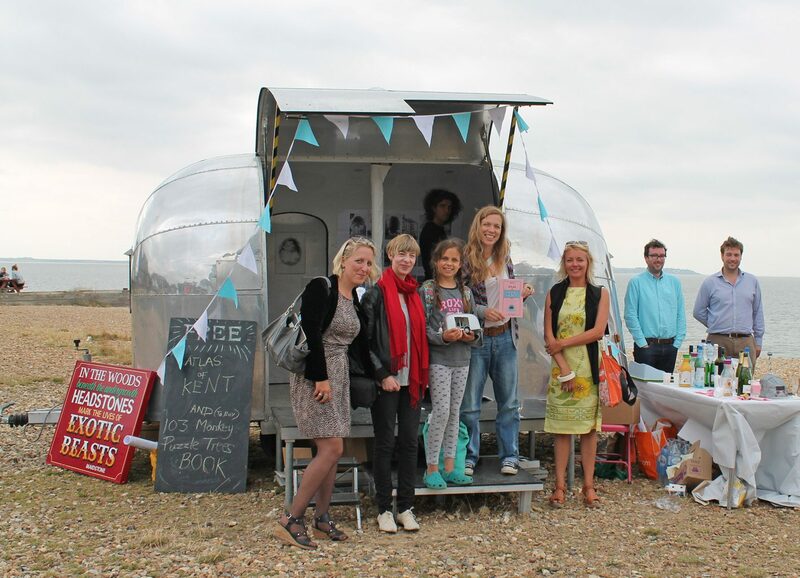 Kent County Council commission my idea, I delivered the majority of the engagement activities and invited guest artists to help contribute to the project. 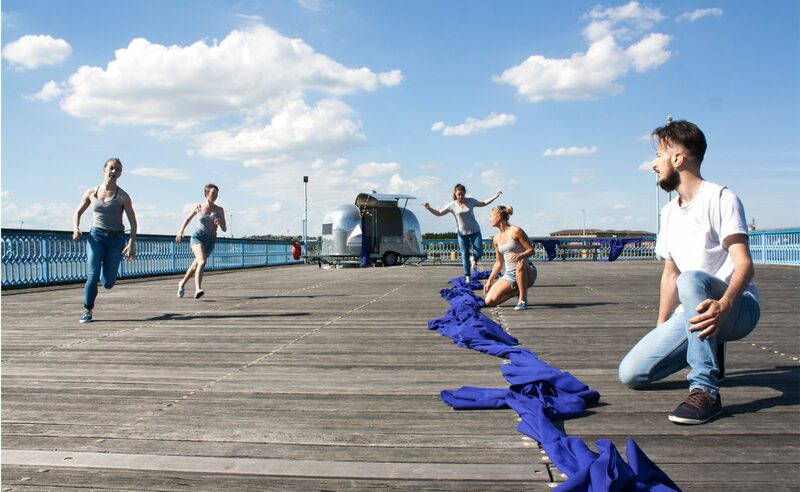 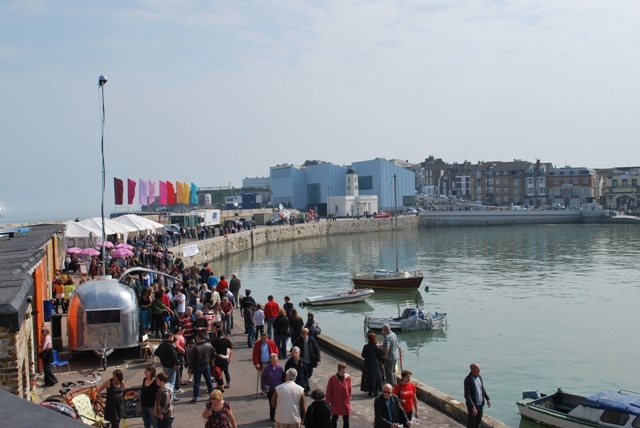 The Baton has engaged 10,204 direct participants and has worked with over 80 partners across Kent to deliver events with communities, and has attracted high profile international artists to make new artworks for Kent. 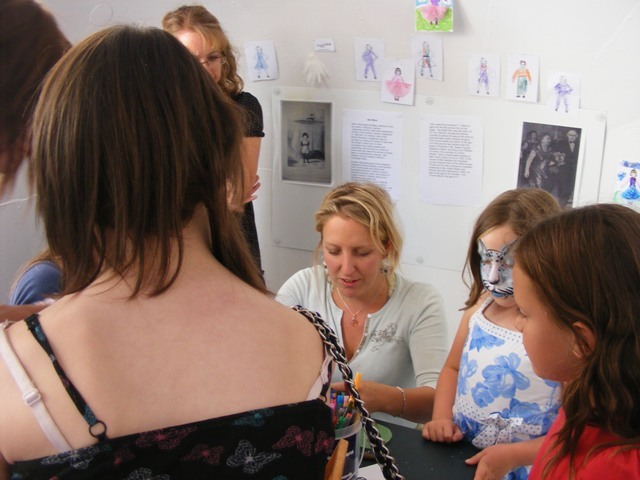 This included the Cultural Map of the Beasts, Legends and Arts of Kent by Nicole Mollett which was the result of two years of researching Kent history, whilst delivering a live programme of workshops, and participatory events. 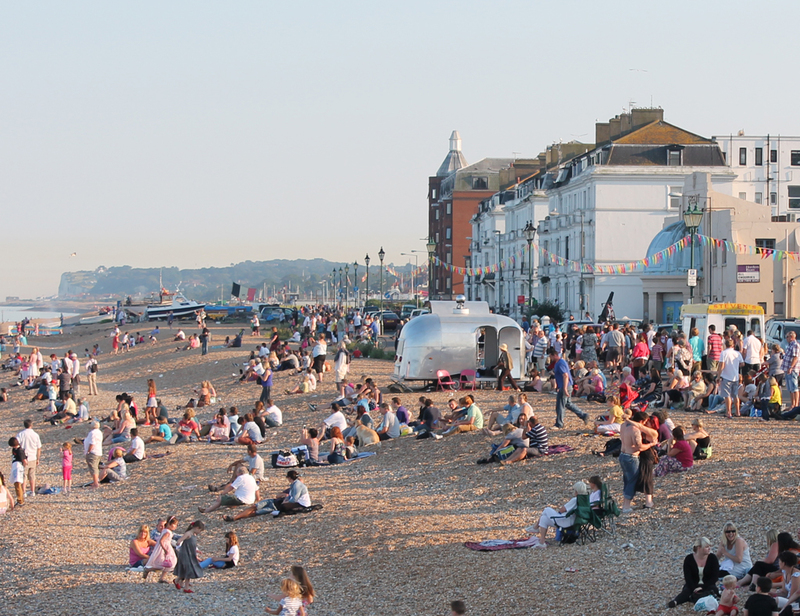 1500 copies of the map were handed out for free during the Whitstable Biennial and the Paralympic Cycling event at Brands Hatch September 2012 to the public.